Your Guide to SEO: What is it? Why is it important? You may be familiar with SEO already, but if not, listen up. Search engine optimization is the process of increasing online visibility of a website in a search engine’s unpaid or “organic” results. SEO involves understanding what people are searching for online and what type of language they are using. SEO allows you to answer these questions and connect people to the information they’re looking for with the services you offer. Understanding your audience and what they’re looking for is half of it. While delivering your content in a way that search engines can find it, understanding what it is, and presenting it to consumers is key. When someone performs a search, search engines scour the internet evaluating which content is likely to provide the consumer with the answers they’re looking for. Then they rank the content or websites. This is where SEO is crucial – if your website doesn’t match the queries or factors search engines are looking for, you aren’t going to show up. Search engines are getting smarter every day and with the majority of web traffic being driven by these search engines, it’s crucial that your site is optimized. This will help deliver better information to search engines so your content is properly displayed in results. 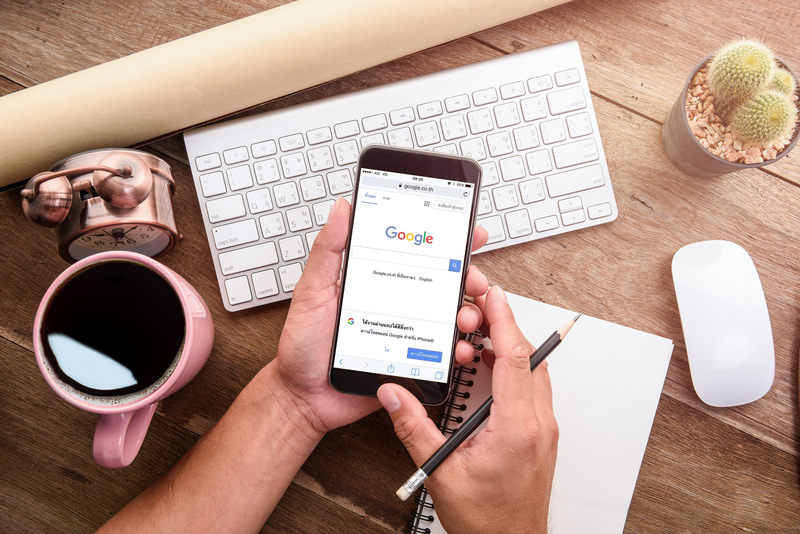 While paid advertising and other forms of marketing that drive consumers to your website is important, the majority of online traffic comes directly from search engines. There’s not one “secret” to SEO. Search engines are constantly adjusting the way they rank and pull content, therefore; we’re continuing to keep up with the changing trends and make recommendations regarding optimizing your website as necessary. Our team specializes in SEO and will work with you to determine what your goals and metrics are for tracking success.